We will support you as you create a transformational retreat experience for your community. Request our Retreat Leader Fact Sheet and learn about the special pricing and services we offer retreat leaders. 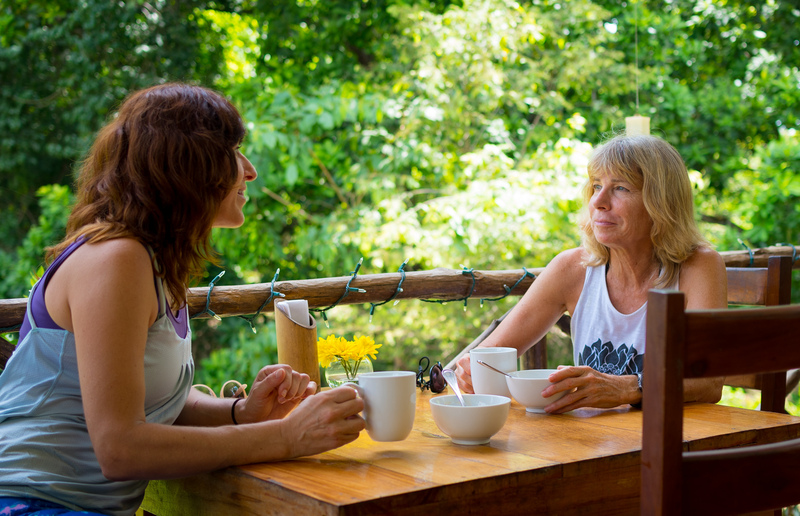 At ISTMO Yoga and Adventure Retreat, we believe that traveling in a group with an inspirational teacher/leader has enormous transformational power. We built our facilities, and designed our services, to support you, the inspirational leader, as you facilitate exploration, connection and transformation in your guests. We invite Retreat Leaders to come use this space and facilitate hassle-free transformational retreats for their group. We will support your in the process, from start to finish and beyond. 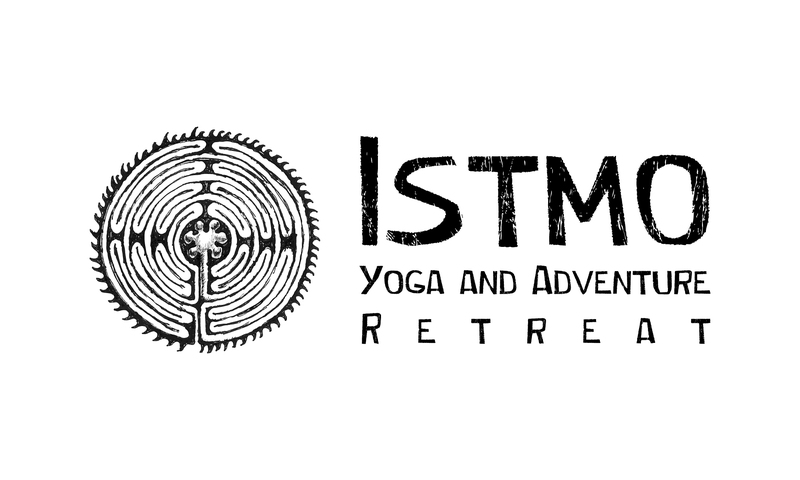 Why is ISTMO the ideal place for my destination retreat? We are a 5 star rated Retreat Center, our guests love us and previous retreat leaders often return to host subsequent retreats at our center. 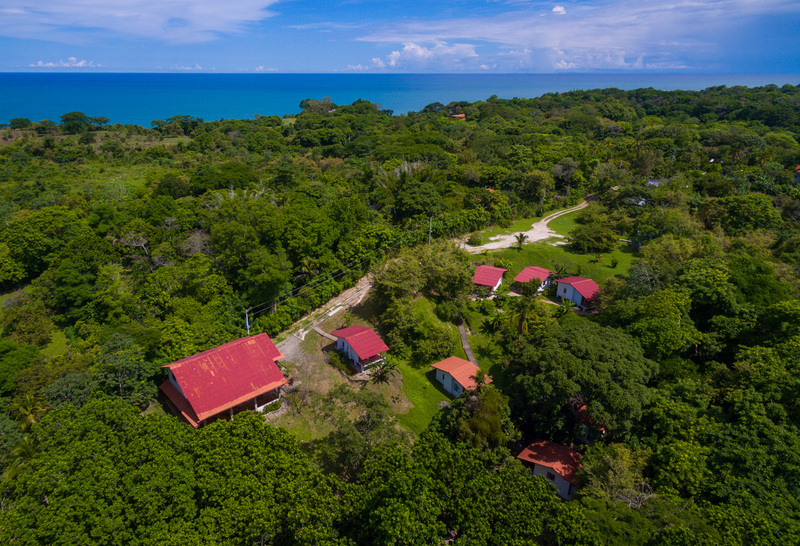 Our location, in a rural beach community on the Western Edge of the Isthmus of Panama, just 1 hour 15 minutes away from Panama City, is secluded but not isolated. Our retreat center is a 5-minute walk to a secluded beautiful beach. We are 30 minutes away from El Valle a picturesque town nestled in the crater of an extinct volcano. Istmo is located on 4 acres of land, an acre of which is intact rainforest. 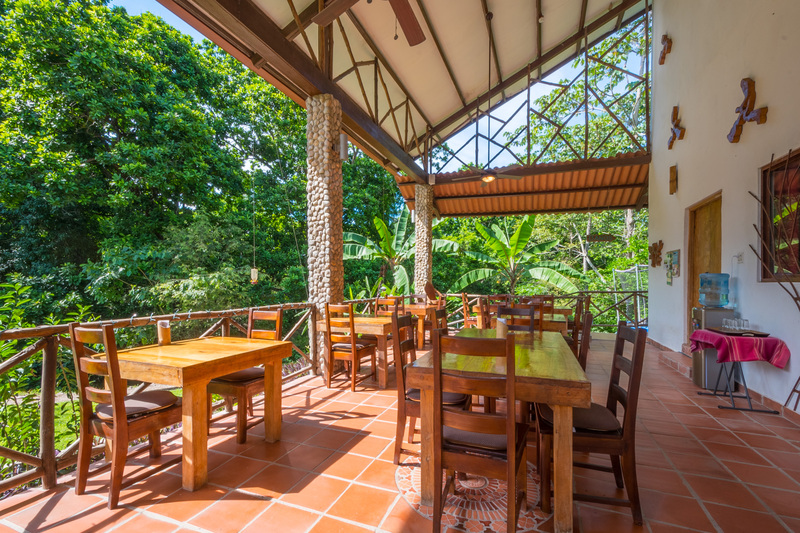 Istmo is a small family run and owned business, you will work directly with the owners and their immediate staff as you plan and run a custom tailored retreat. 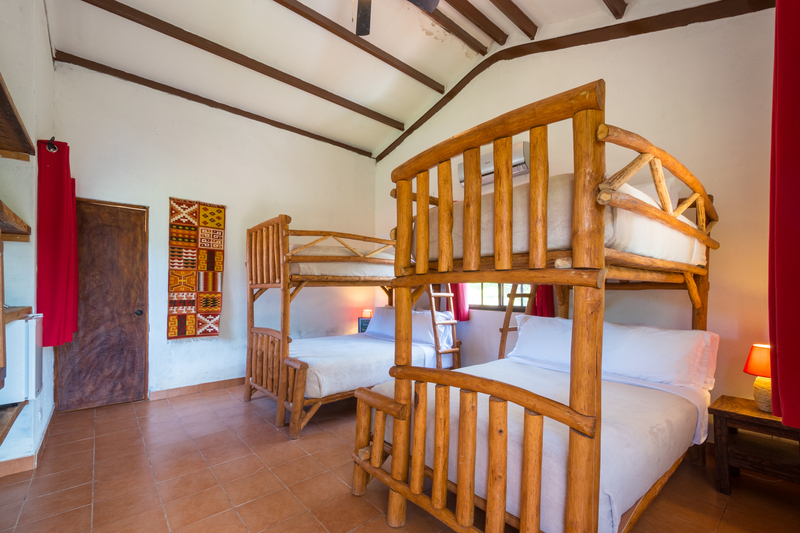 Our Facilities at Istmo are thoughtfully designed to facilitate transformational retreats. We provide luxury air - conditioned accommodations in an idyllic setting surrounded by nature. 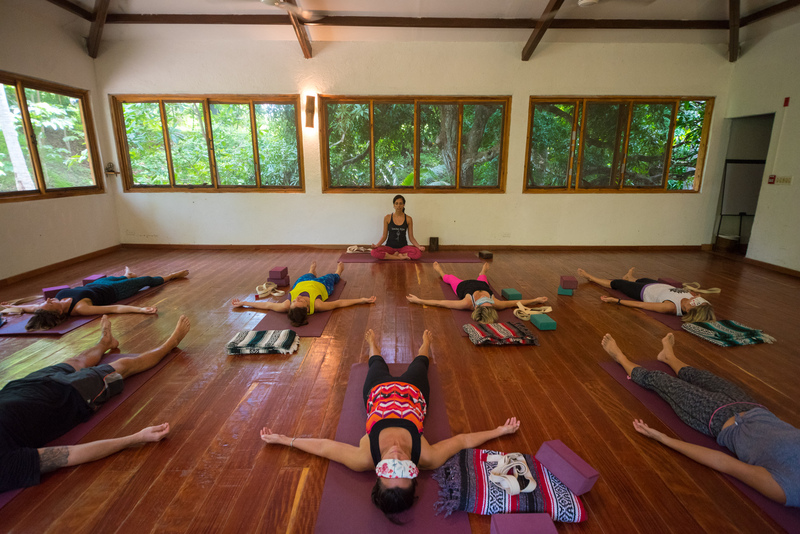 Yoga Studio – Our retreat center features a beautiful 860 square foot yoga studio surrounded by nature, has a jungle stream running around it, features beautiful tropical hardwood floors, and is filled with love. Our studio is fully equipped with yoga mats, yoga blankets, straps, blocks, yoga chairs, and bolsters. SUP Boards – We have a fleet of SUP boards to accommodate your Stand-up-paddle boarding needs. 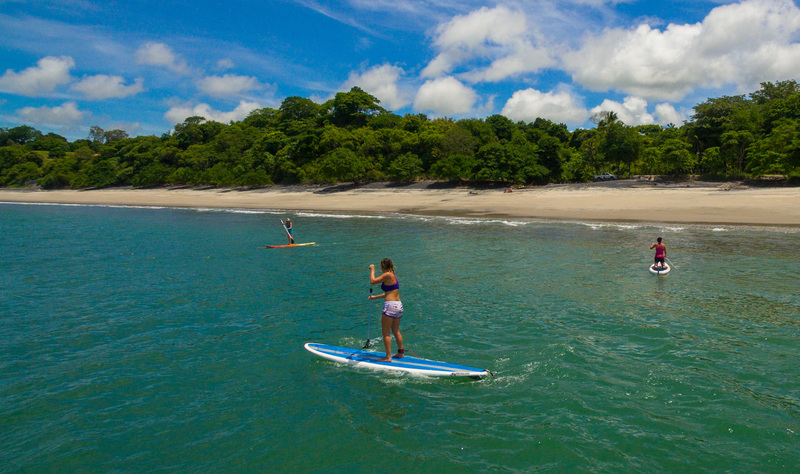 As part of your week-long Retreat Packages, you may choose to include an Introductory SUP class at the Playa Grande Beach, and unlimited use of the SUP boards, at no additional charge. 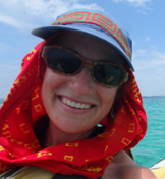 You may also chose to offer you group additional SUP tours to a mountain lagoon, an embera village or the mangroves. Family Dining Area – Our family dining area with an adjoining bar overlooks the property. You feel like you are eating your meals on the tree tops – surrounded by nature. Common Room – our air-conditioned Common Room is perfect to escape the heat of the day. It features a large and comfortable room with sofas, books, board games, and a ping pong table. Great place to relax and bond with your fellow travels or members of your retreat group. The Common Room can also be set up for small group meetings and presentations, depending on the needs of the group. 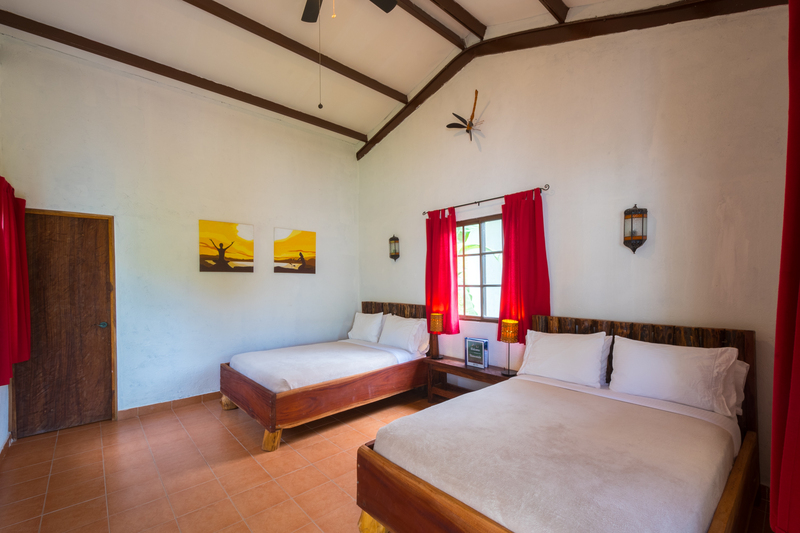 Hammock, Meditation and Relaxation areas – Our property is dotted with areas, including our main Rancho, that is perfect to relax or meditate in silence. These areas are always open to our guests. The main Rancho, has wi-fi access. 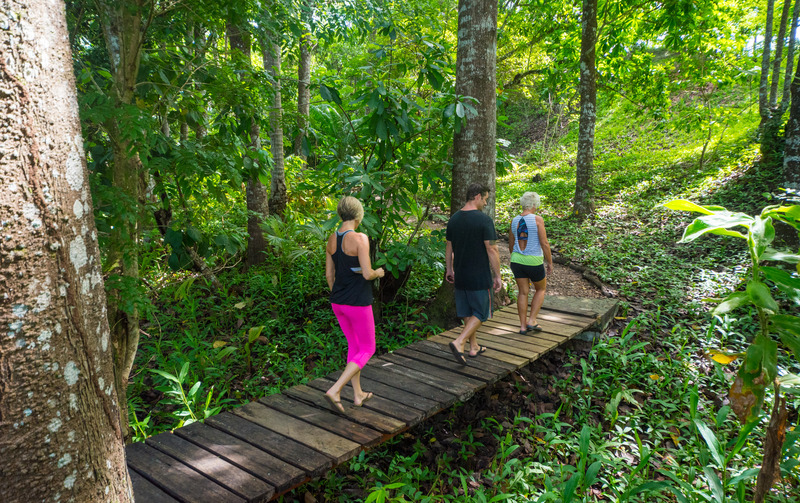 Humanity Trail – our property has a short hiking trail through the forest and around the spring fed pond that is home to a family of dwarf caimans. The trail winds through 7 different stations with inspirational quotes about tolerance and compassion. Ideas that the owners embrace. Labyrinth – Labyrinth walking is an ancient practice used by many different faiths for contemplation, prayer, and spiritual centering. Entering the serpentine path of a labyrinth, the Walker walks slowly while quieting their mind and focusing on a spiritual question or prayer. We encourage the retreat leaders to incorporate the labyrinth into their retreat activities. Massage – Retreat leaders and participants have the option of including a pampering massage to their retreat package. Fun Fact: ISTMO is the Spanish word of isthmus, or a small body of land connecting two larger bodies of land. In this spirit, we hope that our retreat center located on the isthmus of Panama, will help bridge connections and personal transformation for our guests. The Services we provide are personalized and caring. ISTMO’s menu has been lovingly crafted by owner and Chef Sean Davis, a graduate of a prominent cooking school in New Orleans, Louisiana. We offer a tropical fusion cuisine that blends influences from Latin America, Caribbean, India, Middle East, the Mediterranean, North Africa, the Far East, Southeast Asia, Cajun, Southern US, and the Pacific Rim Islands. Most of our meals are vegetarian or fish and seafood based; however, we can easily accommodate our guests who are gluten free, vegan or require substitutions because of food allergies. Our meals are created from what we have grown organically, and supplemented by what we can purchase locally. We make every effort to maintain a light carbon footprint and support local farmers and fisherman, buying the high majority of our produce and seafood within a 20 mile radius. We understand that each retreat is unique, to support the unique nature of each retreat we offer a wide variety of activities. These include SUPing (stand up paddleboarding) on a mountain lake, hiking the cloud forests, visiting the Panama Canal, visiting a local indigenous community, exploring the mangroves on a paddleboard, visiting a local artisan market, and of course massages and plenty of hammock and beach time! We work with you to craft the perfect balance of relaxation and adventure. ISTMO is proudly a family owned and operated business. The owners Sean and Ayesha will personally work with you to make sure that you and your guests are comfortable and taken care of. 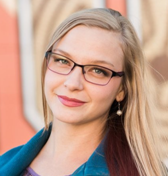 As the retreat leader, all you have to do is show up and share your gifts with your clients. We take care of all the nitty-gritty details, making sure both you and your retreaters are comfortable and taken care of. This allows you to focus on providing your retreaters with a transformational journey and awesome retreat experience! If you decide to host a retreat that is open to all participants, we support you with your marketing efforts, using our platforms to spread the word about your retreat, and promote you as a teacher. We have successfully hosted more than 40 retreats in the last four years. Many of our past retreat leaders are so happy with our services, that they return to host subsequent retreats at our center. Let us support you as you bridge connections and create a transformational retreat in the amazing country of Panama - the bridge of the world! 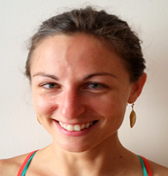 - Cristiane Machado - Yoga and Zumba Teacher from St. Petersburg, Florida.